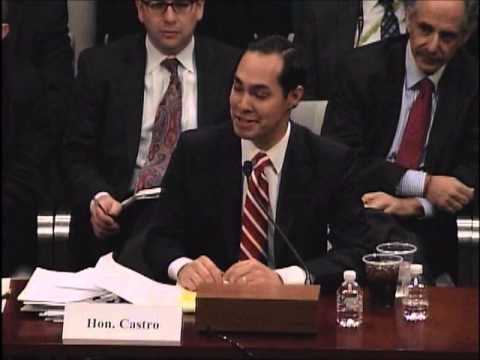 02.12.2015 - The House Financial Services Committee held a hearing called "The Future of Housing in America: Oversight of the Federal Housing Administration." 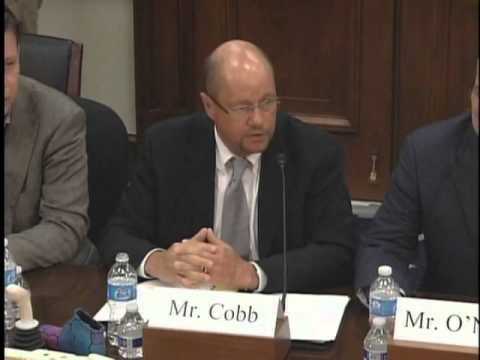 The House Financial Services Committee held a hearing called "The Future of Housing in America: Oversight of the Federal Housing Administration." 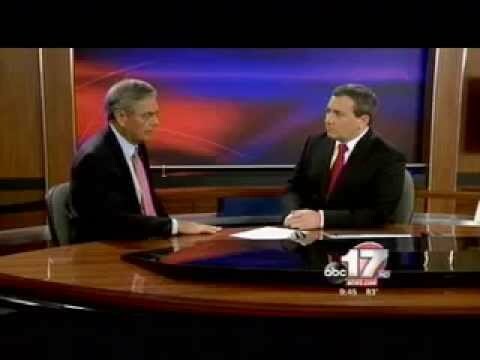 Here's a clip from my "This Week" interview with Joey Parker on KMIZ and KQFX on July 25. 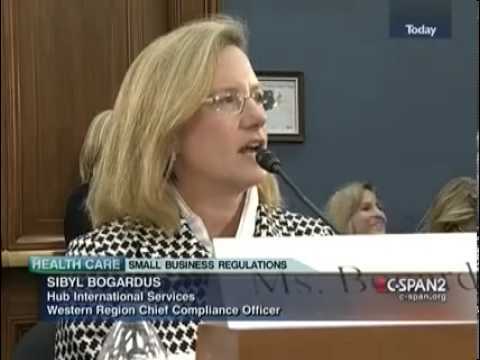 Topics include Operation Choke Point, the IRS and events overseas. 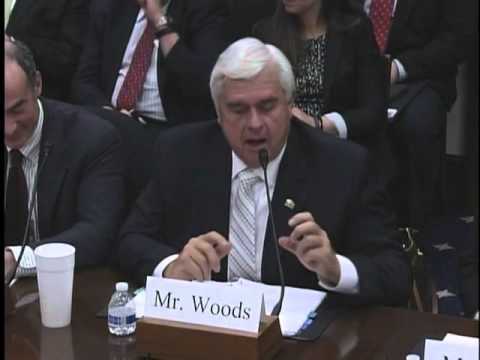 The Subcommittee on Oversight and Investigations held a hearing earlier today titled "The Department of Justice's Operation Choke Point." 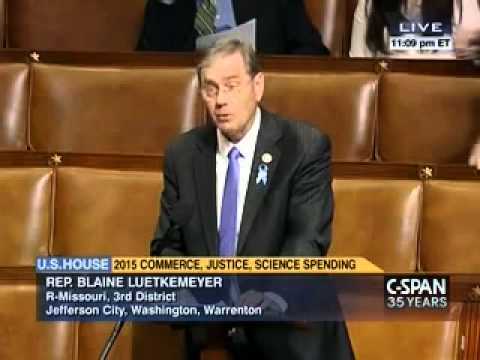 Blaine speaks on the first of two amendments designed to prevent taxpayer dollars from being used on duplicative and therefore unnecessary studies of the Missouri River. 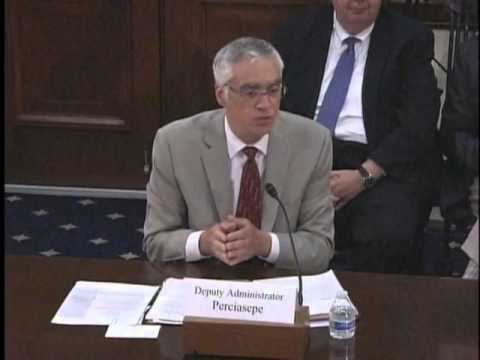 Blaine goes toe-to-toe earlier this week with Treasury Secretary Jack Lew over the impact of certain financial regulations on the economy during a hearing of the House Financial Services Committee. 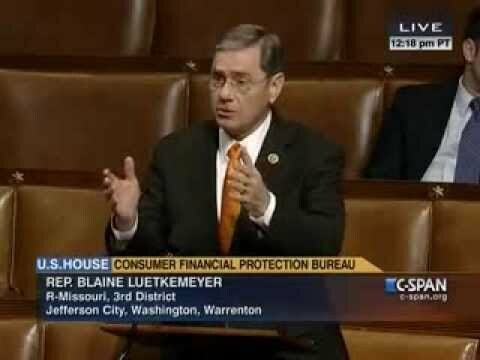 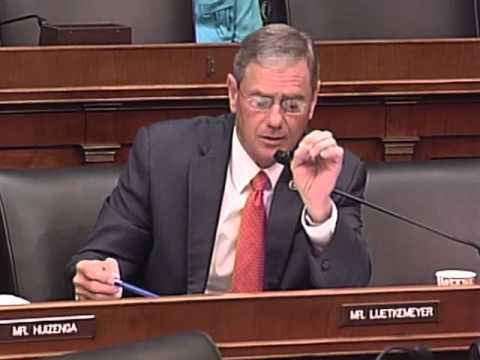 On June 18, 2014, Rep. Luetkemeyer had the opportunity to question Director of Consumer Financial Protection Bureau Richard Cordray about Operation Choke Point. 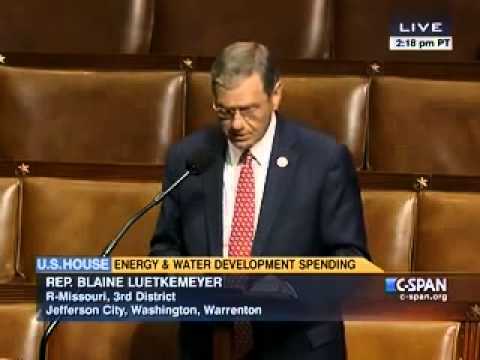 Blaine's comments from the House Floor in support of his successful amendment that would halt government efforts to target legal companies that it finds "objectionable." 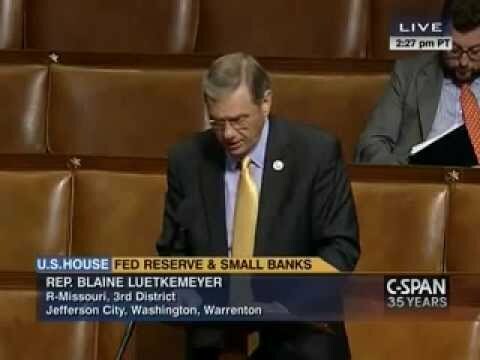 Blaine speaks on the House Floor in support of his bill HR 3329 that is designed to provide regulatory relief for small banks and protect the banking system. 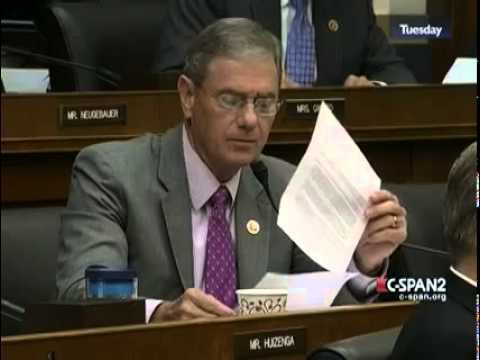 The House passed the bill on May 6. 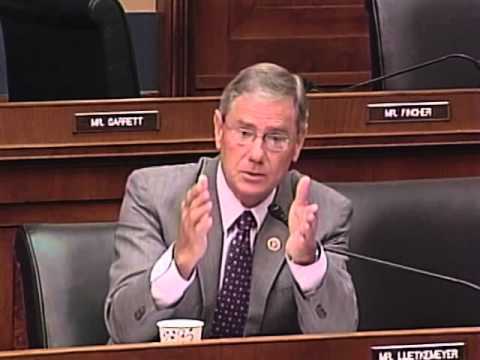 Rep. Luetkemeyer Questioning at the SBC Hearing "The Rise of 3D Printing"
As Vice Chair of the Small Business Committee, Rep. Luetkemeyer had the opportunity to talk with entrepreneurs from around the country who are expanding their businesses with 3D printers. 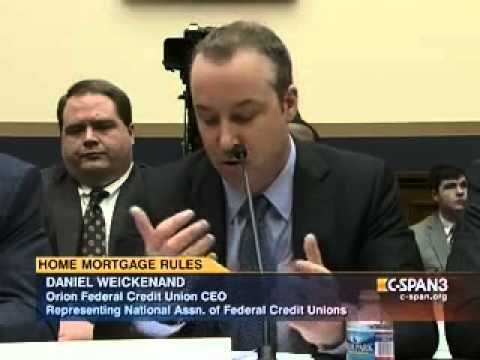 Blaine poses questions to witnesses at the Subcommittee on Financial Institutions and Consumer Credit regarding the burdens placed on community bank by the Consumer Financial Protection Bureau. 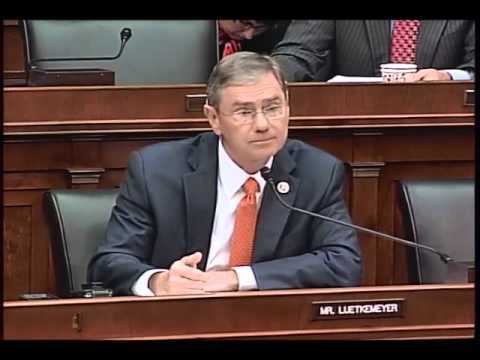 At a hearing of the Small Business Committee, Vice Chairman Luetkemeyer hears from real small business folks from across the nation being devastated by the requirements of Obamacare.